Even the closest neighbors know very little about Belarus. People from farther countries are often interested in where it is, and whether Belarus is a country at all. In Belarus, people do not speak Belarusian. Almost. The country has 2 official languages, Belarusian and Russian, the first one is only studied on a separate subject at school, while all the other classes, as well as official documentation are conducted in Russian. But, closer to the borders of Poland, Lithuania and Ukraine, the language is changing, where people talk in "trasyanka" (a mixture of Belarusian and Russian) and other language mixes. Moreover, there are as many as 5 Nobel Laureates in Belarus. 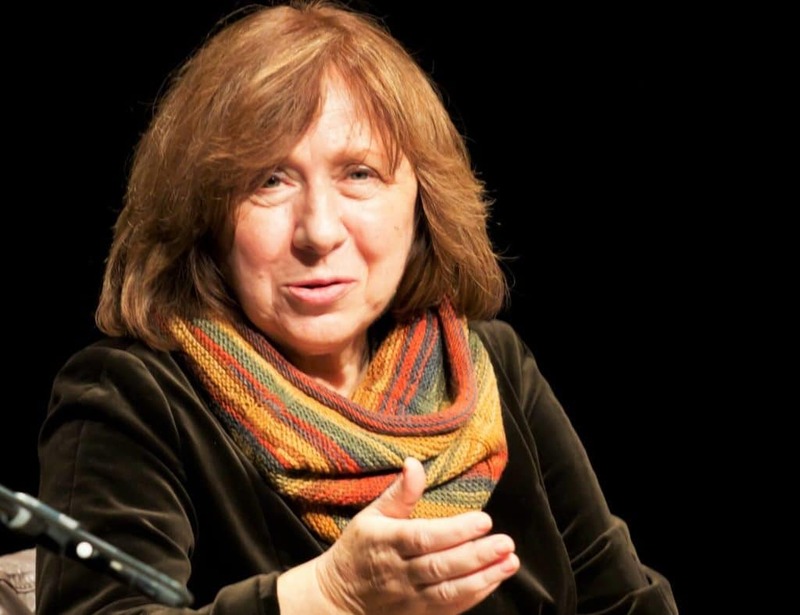 In 2015, Svetlana Aleksievich received the Nobel Prize for Literature. You can read more about the famous people of Belarus in our separate article. There is very little advertising on the streets, but a lot of social advertising. Belarus is the last country in Europe where the death penalty is still applied. The first thing that tourists say when visiting Belarus is that it is green, clean, safe, and comparing to Russia and Ukraine, it has excellent roads. The territory of Belarus in 40% consists of forests, which symbolizes the green strip in the Belarusian flag. The largest and oldest forest of Europe with the largest animal in Europe is situated in Belarus. 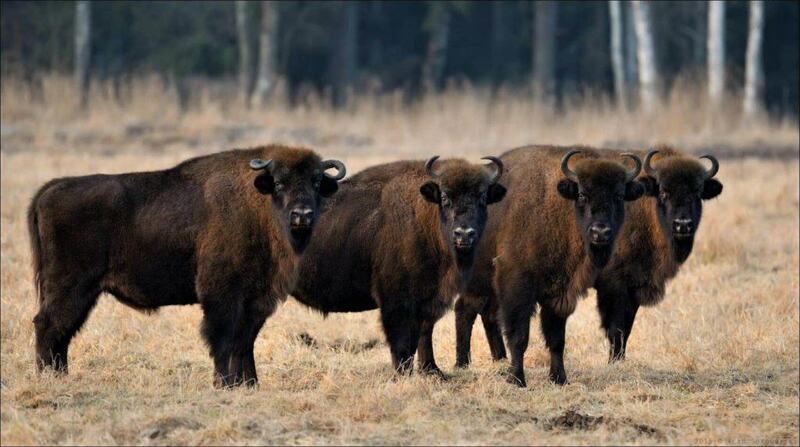 We are talking here about the Bialowieza Forest on the border with Poland and the animal is European Bison. Bulbaland. Belarusians are very fond of potatoes, most national dishes include this most important for the locals ingredient. In Belarus, there are more than 300 dishes from potatoes ("bulba")! 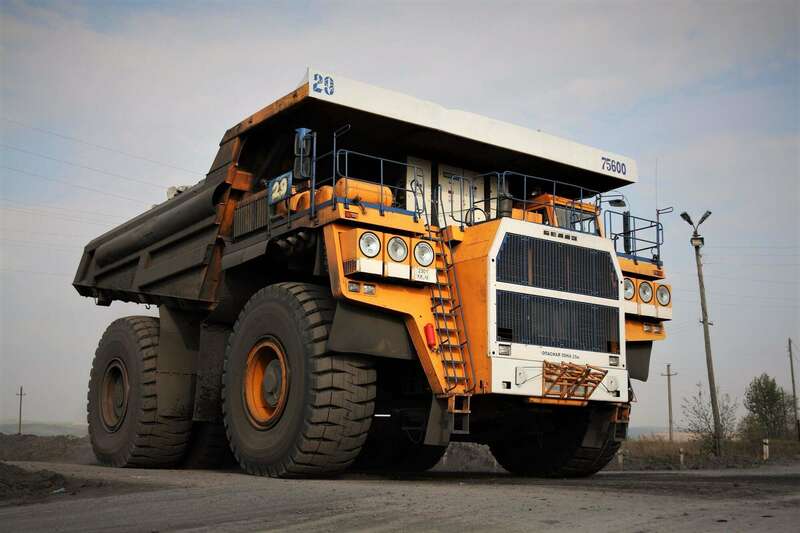 The largest dump truck in the world is produced in Belarus. BelAZ-75710 weighs 360 tons, the height of its wheels is 4 meters, and if someone wants to buy such a car, it will cost you about $10 million! Belarusians are very hospitable and friendly people ... not including some saleswomen in shops. In addition, local people are humble people. No matter how hard is the situation in the country, Belarusians won’t complain, but completely accept it. In addition, the Belarusians are hard-working people. 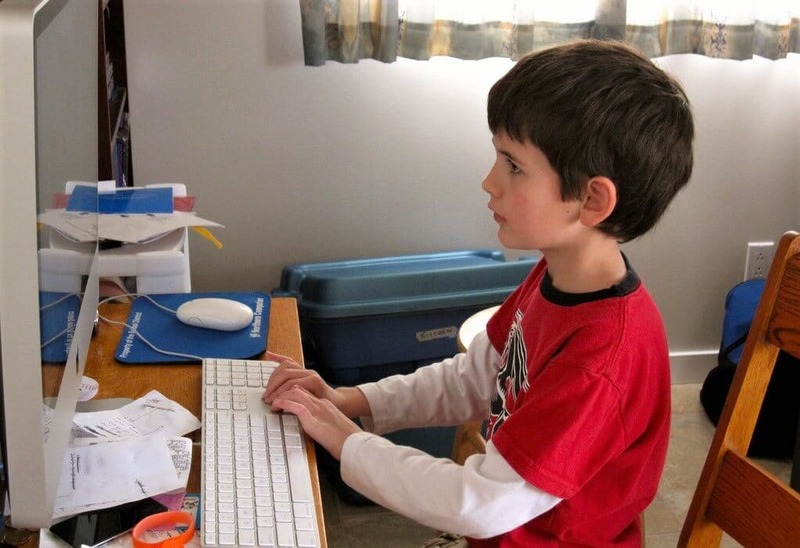 In Belarus, every second child, instead of wanting to become an astronaut, wants to become a programmer. Here, it is a very prestigious profession, and the salaries of programmers are higher than in all neighboring countries, while the average salary one of the lowest in Europe. Belarus is the "Silicon Valley" of Eastern Europe. About 10 years ago, the High Tech Park was created here, where about 170 companies and 27000 IT specialists work now. Among the IT companies, it is worth to mention EPAM, which is registered on the New York Stock Exchange with an annual turnover of more than $1 million. Wargaming company, which created the popular game World of Tanks, now has 6,000 employees and 120 million users worldwide. Application Viber is now the third most popular messenger after Facebook Messenger, and WhatsApp, and was bought by the Japanese e-commerce giant Rakuten for 900 thousand dollars. Masquerade app which puts animated mask on your face, was also created in Belarus. Having 10 million downloads it was bought by Facebook in 2016. Short introductory course on the geography and interesting facts about Belarus. Belarus is situated on the east of Europe. It has borders with Ukraine, Poland, Russia, Lithuania and Latvia. Although, the distance from Minsk to Vilnius is only 188 km, but to visit Lithuania, Belarusians need a visa. The territory of Belarus is 207 thousand square kilometers. It is 84th country in size in the world. In contrary to the general opinion, this is by no means the smallest country in Europe, but rather an average one. Belgium, Netherlands, Switzerland and Hungary could altogether fit on the territory of Belarus. The population of Belarus is about 9 500 000 people, which corresponds to 93th place in the world. The population density is rather low. It is interesting that the above mentioned countries, which can fit on the territory of Belarus, have a total population of 46,300,000 people. Forests, rivers and lakes occupy a large territory of Belarus. No wonder the country is called the "Lungs of Europe". But, the population of Minsk, the capital of Belarus, is about 2 million, so Minsk is the 11th most populous city in Europe. The Belarusian city of Polotsk is considered the geographical center of Europe. In honor of this, there is a monument in this ancient city. Belarus is proud of its athletes and sports achievements. And, not in vain. For such a small country, the achievements in this field are impressive. Moreover, these achievements are in very different sports: biathlon, freestyle, hockey, football, rowing, wrestling, light and heavy athletics, shooting, swimming, rhythmic gymnastics. Read our list of interesting facts about Belarus in the world of sports. Football Club BATE Borisov has several times surprised with its results its own and foreign fans. The factory club from Borisov twice did not let Juventus to win (0:0, 2:2), who twice won Real Madrid in the same group in the Champions League. BATE also had a draw with Milan, won Roma 3-2, Lille, Athletic and even Bavaria 3-1. And, the coach of the BATE Borisov club became the youngest coach in the final stage of the Champions League. Biathlete Daria Domracheva won 3 gold medals at the Olympic Games in 2014, for which she was additionally awarded the title of the "Hero of Belarus", the most titled Belarusian of the Winter Olympic Games. Tennis player Victoria Azarenko for 70 weeks was on the first place of the WTP ranking, and also earned an Olympic gold medal for Belarus along with another famous Belarusian tennis player, Maxim Mirny. Back then for BSSR, Olga Korbut won 4 gold medals in gymnastics. In Belarus, football is more popular than hockey, but in hockey, income is much higher. In every city, even a small one, there is an ice arena. The largest one, the Minsk Arena, is the fourth largest in Europe. In total, there are 26 ice arenas in Belarus. Eastern European Las Vegas. There are many casinos in Belarus. When gambling was banned in Russia, a lot of casinos were opened in Belarus, which is one the reasons so many Russians come here. 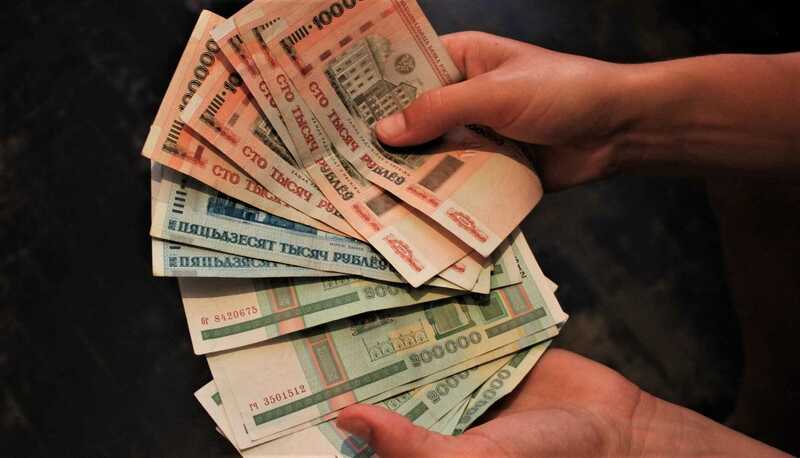 All Belarusians were recently millionaires. Because of strong inflation, the Belarusian ruble depreciated and for 1 euro it was possible to receive up to 25,000 Belarusian rubles. Due to the constant change in the exchange rate, Belarusians calculated prices for many goods in dollars. In July 2016, a denomination was carried out, and 4 rubles were cut off from the ruble. Now it became more convenient to count. One euro = 2 rubles. There is only 1 passport in Belarus, which is both foreign and domestic at the same time. In Belarus, we have compulsory military service for 1.5 years. In the case of service after university, the period is reduced to 1 year. Here, you can go to the cinema for 1-2 dollars and for the same money get a whole menu set in factory or university dining rooms. According to the number of treasures found during the year, Belarus has traditionally been ahead of all Europe. There were so many large and small wars on the territory of the country that it is difficult to calculate them. Therefore, there is a reason to believe that the Belarusian land hides many more treasures, which just wait to be discovered. Belarus is one of the few countries that does not switch to "winter" time. Throughout the history of Belarus, the territory of the country belonged to one or another state, because of which the main state language often changed in the country. 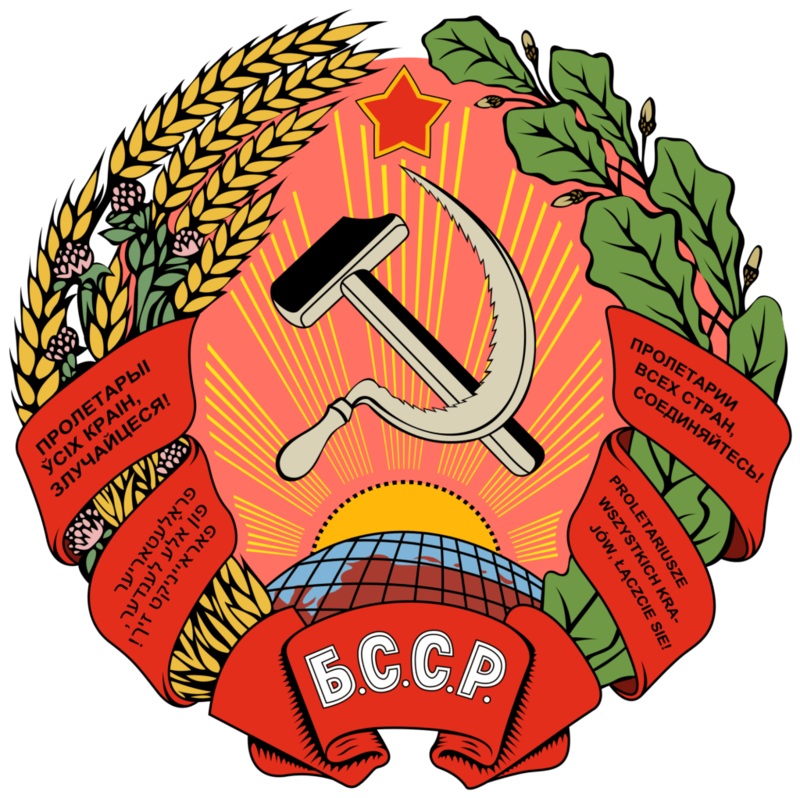 An interesting fact about Belarus is that for 17 years in the 20th century, Belarusian Soviet Socialistic Republic had as many as 4 state languages ​​simultaneously: Russian, Belarusian, Polish and Yiddish! The monuments of Lenin were not removed here. Such monuments are still the only sights of many small towns. Belarus is the only country of the former USSR that has restored the Soviet flag (with minor changes). In Belarus, the main religion is Orthodoxy. Still, on territory of the country you can find many cathedrals of all possible religions. Unlike Russia and Ukraine, there is much less material inequality here. Belarus has an extremely low unemployment rate, less than 1%. Beggars and homeless people are also very few here. Belarus is simply incredible by its economic experiments and experiences. When people once found out that the rubble would fall 3 times the next day, all the stores were empty, because people bought even the goods that they do not need. When the exchange rate was changing, the prices in the stores changed instantly and coming up with the necessary goods to the cashier, it turned out that the price had already changed. In Belarus, for some time at exchange rates in exchange offices, it was more expensive to sell the currency than to buy it (usually it is the opposite). 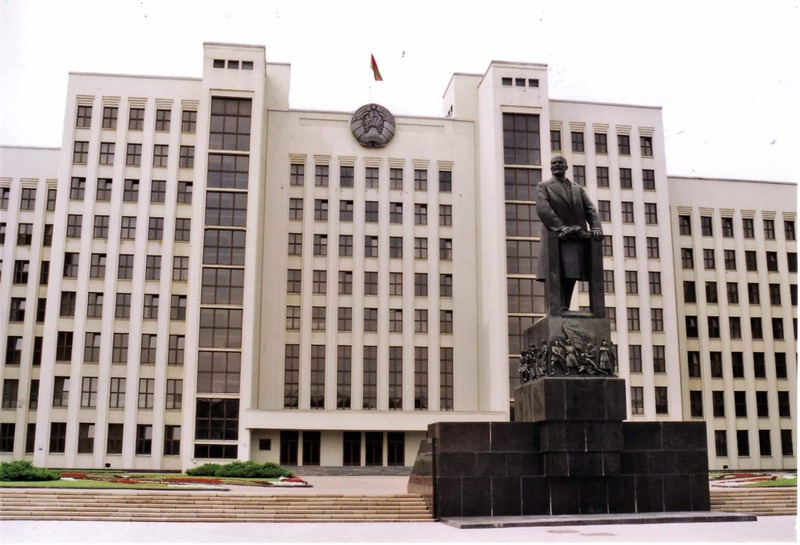 Did you know that Minsk was completely destroyed during the Second World War? The first plan was to rebuild it in a different place, about 30 kilometers from the initial place, due to a large area of ruins. Still, following the example of Warsaw, it was rebuilt in the same place and now is a very nice city with lots of unique attractions for its visitors. Minsk is a very green and clean city. In addition to numerous parks, here is the third largest botanical garden in the world. Minsk is a very safe city. In the list of 378 most dangerous cities from Numbeo, Minsk was on the 351th place in terms of danger and became the safest city among the former Soviet Union countries. Belarus itself is one of the safest countries in the world according to statistics. ​​Compared to many large cities, there are very few traffic jams in Minsk. It is also surprising for big cities that it's relatively quiet at night, relatively few nightclubs and bars. Public transport is always on time. Surprisingly, but it's true: the schedule is maintained with a possible deviation of a couple of minutes. 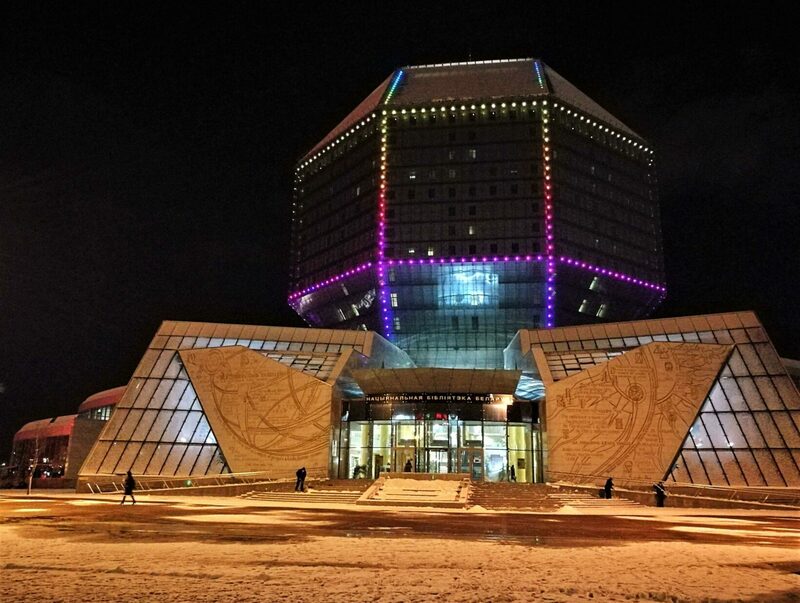 The National Library of the Republic of Belarus, opened in 2006 in Minsk, is one of the largest in the world. With a total building area is ​​112 thousand square meters, books occupy 55 thousand square meters, and this whole structure weighs 115 thousand tons. 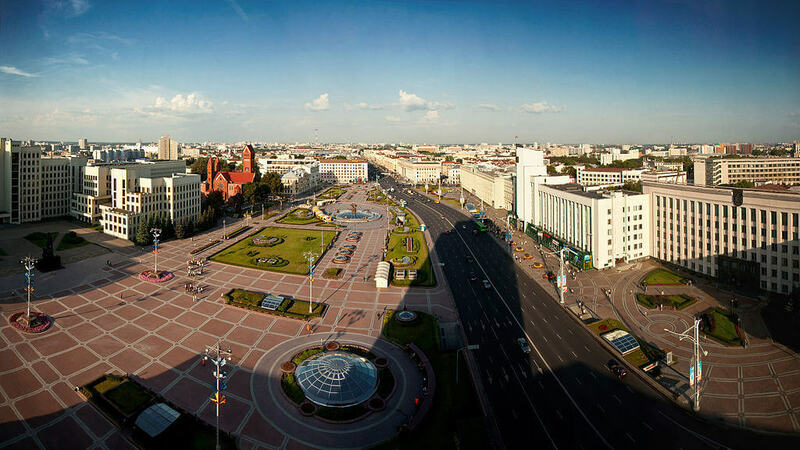 The longest street in Belarus is Independence Avenue in Minsk. In its history, it not only grew in length and width, but also changed 14 names. This is one of the last major neoclassical ensembles in the world architecture, one of the longest streets in Europe, a candidate for inclusion in the UNESCO World Heritage List. 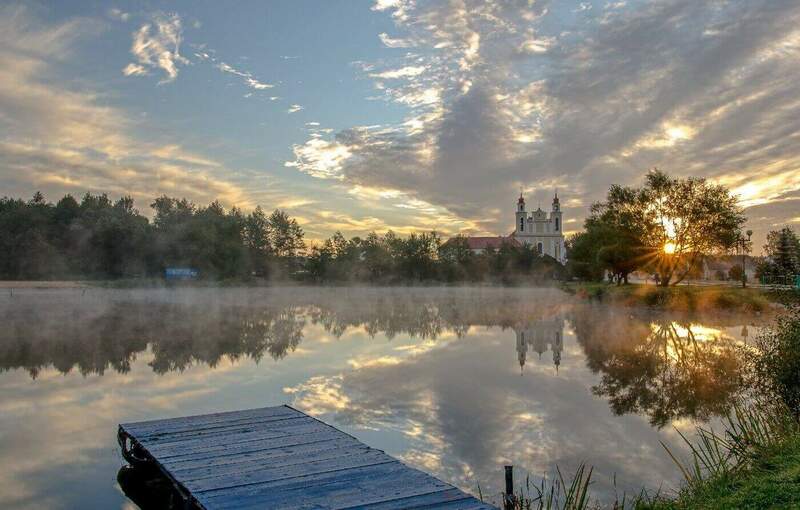 More information and interesting facts about Belarus you can find on our website, as well as plan a trip using one of the routes that we have created for you. This was our list of Top 50 interesting facts about Belarus. We hope that you have learned something new about our country. If yes, share it with your friends and read about the Top 5 Belarus Tourist Attractions.